Al-Aswar Trading Group was established back in Baghdad, Iraq in 2003, with a goal to deliver high-quality products that exceeds the customers’ expectations. 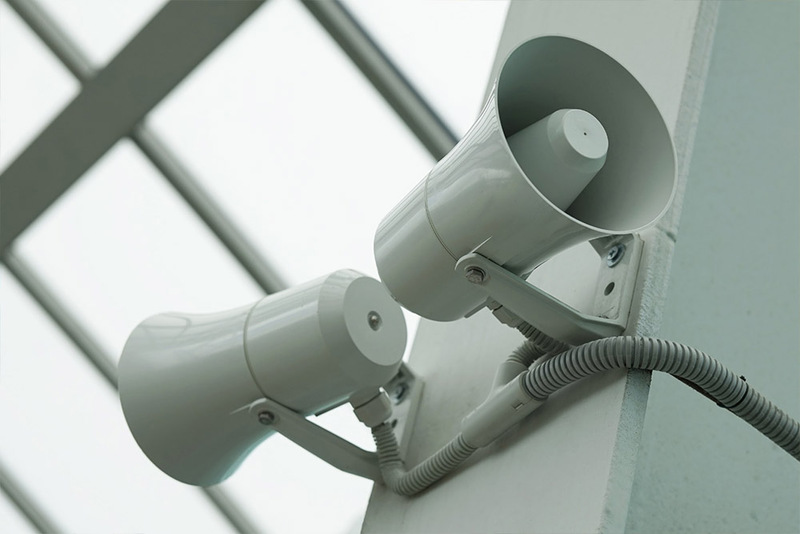 We are a professional company offering full solution public address system to various sectors for years. We offer products from microphones, amplifiers, audio mixers, and many more. Our highly-dedicated engineering team design and test each product to bring the perfect sound technology to our customers. We continuously develop our technology to meet the growing demand of the market.